The title isn’t really true. I just wanted to paraphrase one of my all time favorite political doofuses (uh doofi?) 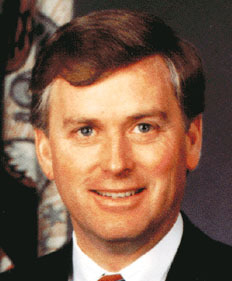 Dan Quayle. Some good progress today on Summermoon Fire after a horrible week of struggling over two or three sentences. I wonder sometimes if it is better to give up, or keep on pushing myself. On the one hand it is a waste of time to sit at the computer hour after hour, waiting for inspiration, and mostly just scanning the headlines on Google news. But on the other hand, if I hadn’t sat down today, then I wouldn’t have been visited by Chloe, my lovely muse. The main thing is I managed to finish the sticky chapter, and now I get to move into fresh territory.